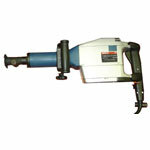 Demolition hammer does the hard work that can’t be done manually with ease and hence requires a quality manufacturing process to achieve perfection. 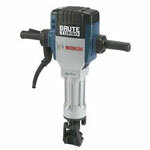 Bosch understands that art and offers a great variety of high quality demolition hammers that is trusted upon by craftsmen, handymen and laborers all around the world. 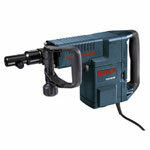 If your Bosch demolition hammer is yielding less than ideal results or isn’t performing at all then there is indeed something that’s gone bad. 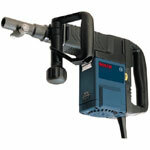 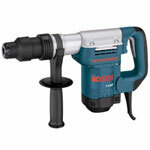 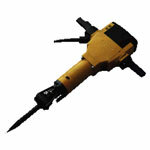 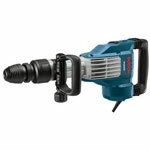 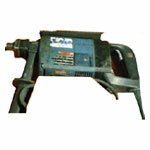 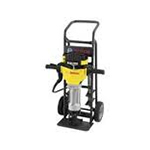 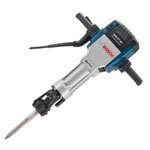 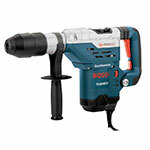 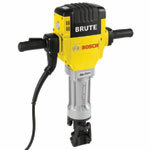 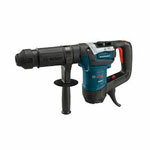 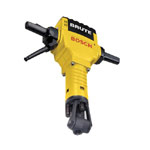 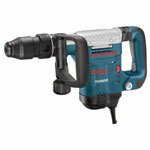 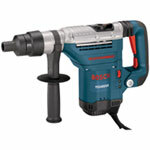 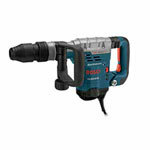 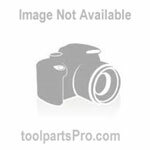 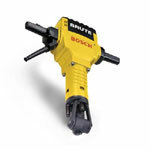 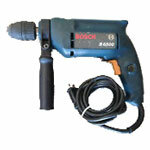 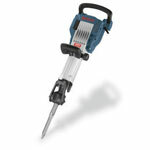 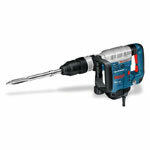 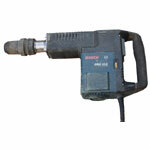 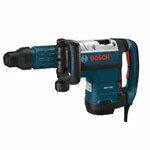 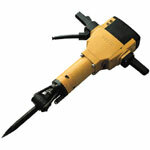 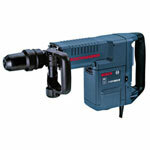 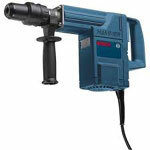 But don’t worry, now you can buy Bosch demolition hammer parts at reasonable prices right here at toolpartsPro. 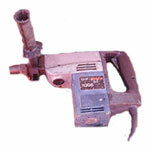 Fixing your expensive tool instead of replacing it can save you a lot of hard earned money. 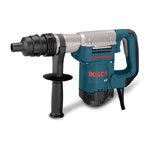 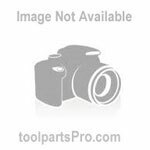 At toolpartsPro, you can find a range of Bosch hammer parts including repair parts of Bosch 11248EVS, Bosch 11304, Bosch 11312E, Bosch 11316EVS, Bosch 11388, Bosch DH712VC and many more. 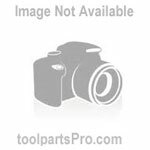 Use the search bar to find the parts you require or punch our toll free number 888 982 6540 to talk to one of our customer representatives who would be ready to help you out.